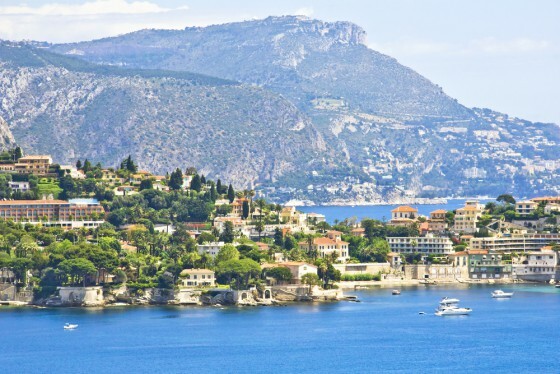 Surrounded by pine trees and enjoying stunning views over Beaulieu, Cap d’Ail and the ragged cliffs of Eze, the cove has areas accessible to the public but is predominantly a private beach belonging to the excellent Paloma Beach Club. Here, you can relax on the inviting white sun loungers, protected by the wind, and while away the hours before eating simple fresh fish dishes prepared by the expert chefs in the club’s restaurant. The beach club opened in 1948, and has been hugely popular with the jet set and celebrities ever since, so don’t be surprise if you recognize a fellow diner as you glance at the menu and choose from the delicious delicacies on offer. In fact, the beach gained its name from one of the area’s most famous families: the Picassos. 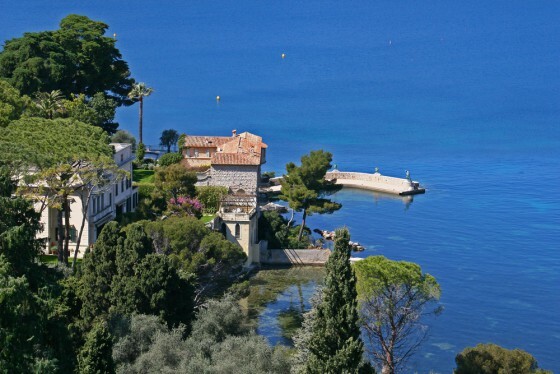 The brilliant artist Pablo Picasso used to spend endless long summer days at the beach with his family, and the cove was named after his daughter Paloma, a designer who now lives in Switzerland. The beach continues to be very popular with families, which is without doubt one of its strengths. There are endless activities for children and adults alike, such as waterskiing and wake-boarding for the more adventurous to paddle boarding and snorkeling for the less inclined. It is also possible to take part in scuba diving at the beach, although this should be arranged in advance. The beach club provides a boat pick-up service allowing the whole family to arrive in style, as well as valet parking for those in cars. The restaurant can also arrange transfers from the nearest heliport for those wanting to arrive by helicopter. Paloma Beach Club is open every day from Easter until the end of September and is easy reach from your Monaco residence. 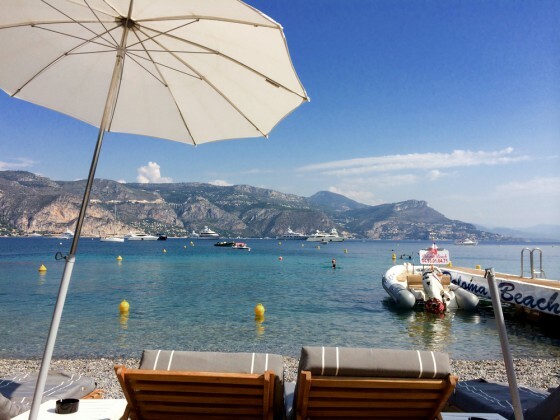 This entry was posted in Dining in Monaco, General, Living in Monaco and tagged beach restaurant monaco, monaco beach club by La Costa Properties. Bookmark the permalink.